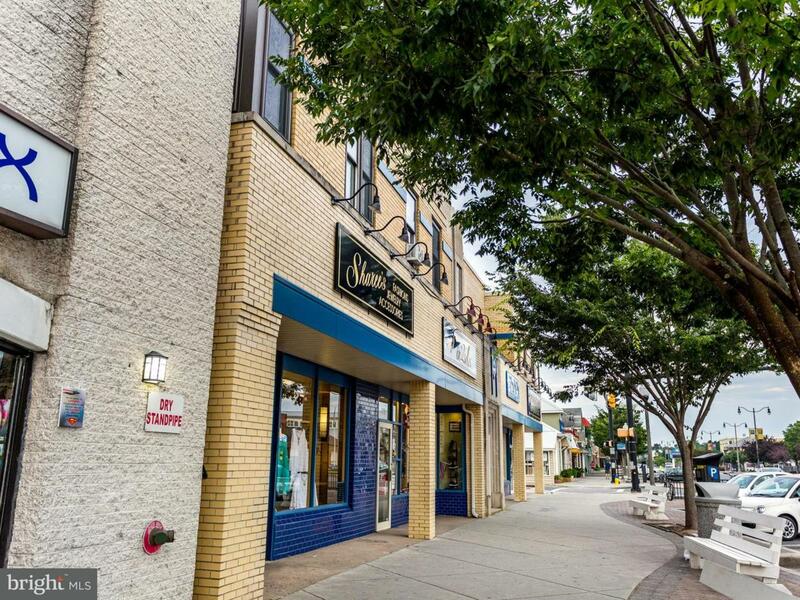 Dream of having your own shop in downtown Rehoboth Beach, Delaware? 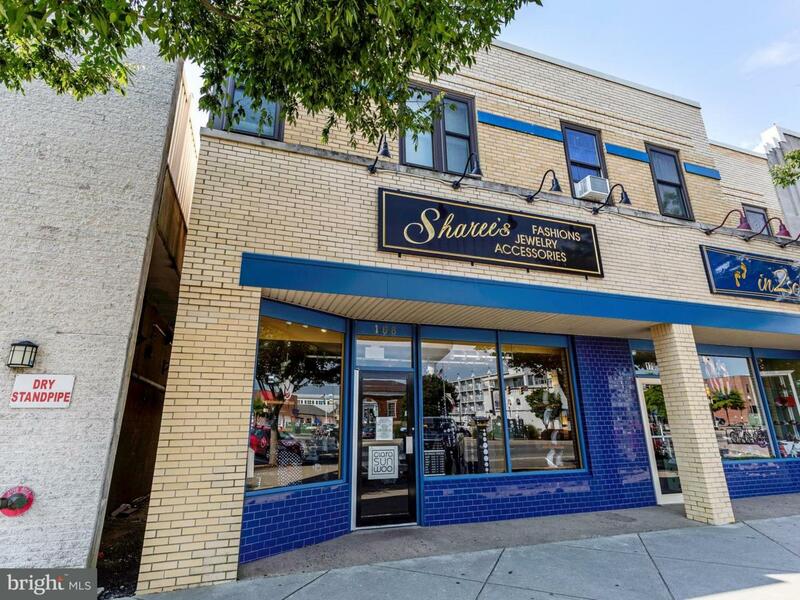 This thriving women's apparel store is located on the second block of Rehoboth Avenue. 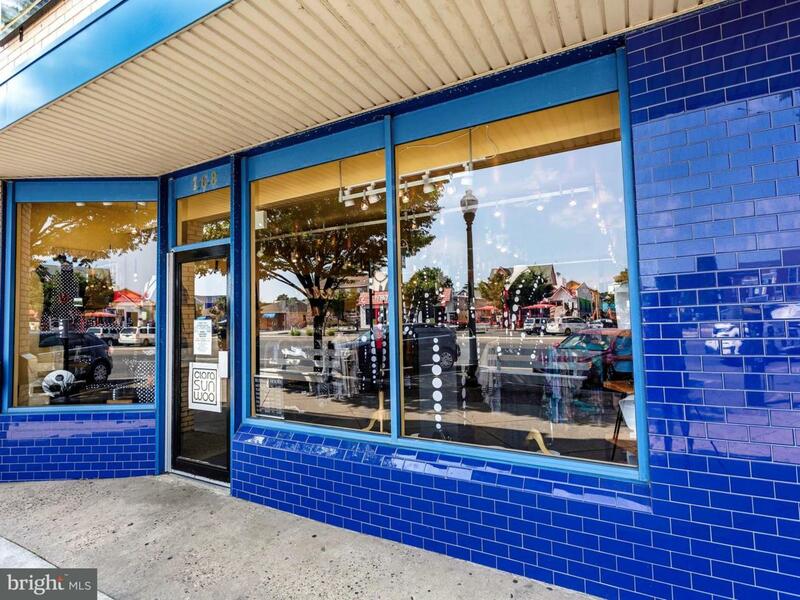 Display window, cases, fixtures, and furniture convey. 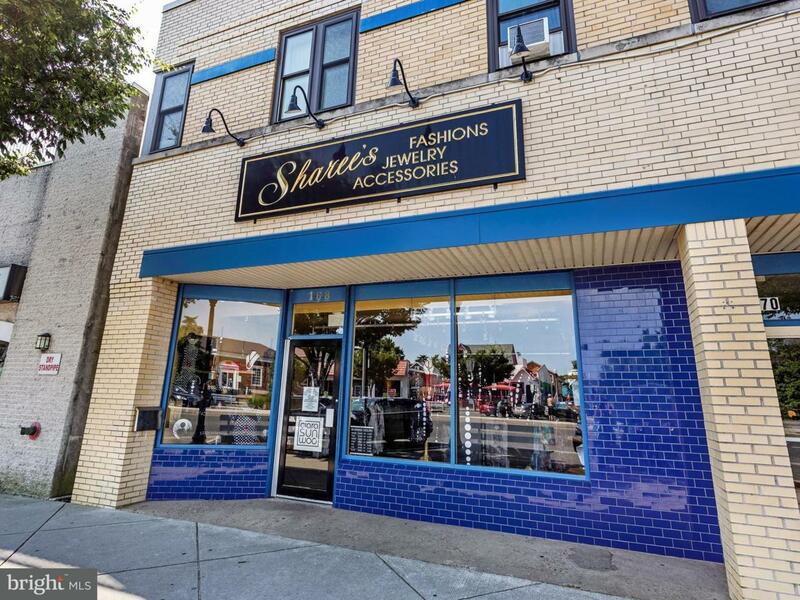 Store includes additional retail space in back as well as storage and office space/restroom. Protected Anchor Lines in place.